Yen Santos is the New Character in "Magpahanggang Wakas"
Yen Santos returns on television and joins the cast of ABS-CBN primetime series “Magpahanggang Wakas” beginning this week. 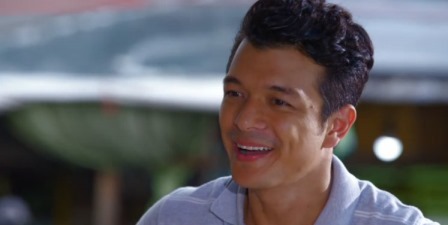 Her feisty and outspoken character Issa made its first appearance last Friday (Oct 21) and instantly got into a heated argument with Waldo, played by award-winning actor Jericho Rosales. The two accidentally exchanged envelopes containing their resumes that prompted them to meet again. What role will Issa play in Waldo’s life? Will she finally help Waldo move on and forget about Aryann (Arci Munoz)? Meanwhile, as Tristan (John Estrada) and Aryann continue to make their relationship work, Aryann once again got a glimpse of her one true love.